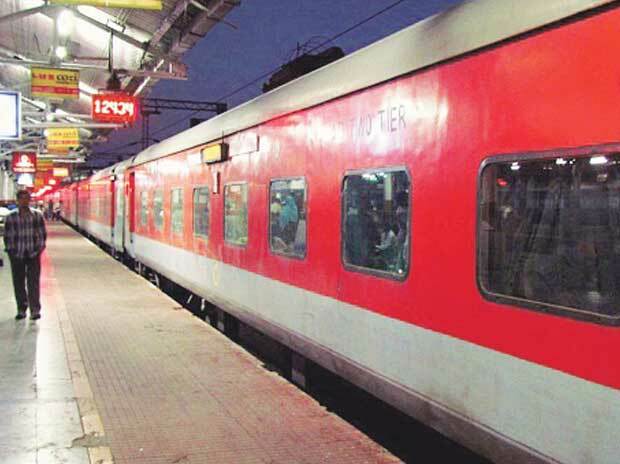 Indian Railways to Ink Deal With Germany for High-Speed TrainsAiming to reduce travel time significantly, the Indian Railways will ink a pact with Germany for running high-speed trains in the country. Accompanied by a high-ranking delegation, German Minister for Transport and Digital Infrastructure, Alexander Dobrindt would be meeting Railway Minister Suresh Prabhu. According to a senior Railway Ministry official, a Memorandum of Understanding (MoU) will be signed between the two countries for bilateral cooperation in the rail sector. Dobrindt is visiting India from October 12 to 15. According to railways, it is a follow-up to Prabhu's visit to Germany in April. The German minister will hold talks with the Railway Minister in Rail Bhavan. Both ministers will focus on deepening collaboration and strengthening ties in the field of railways and high-speed trains.